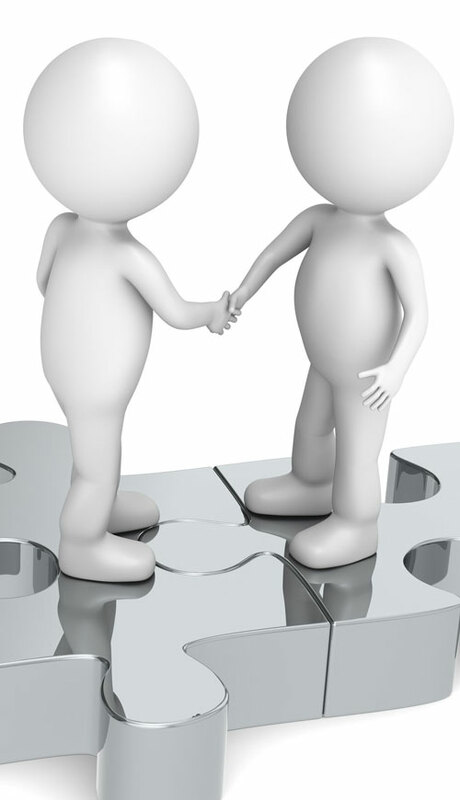 Becoming an Thermos sales partner will increase your opportunities in the future. We would like to invite you to give us an idea about your key markets and organization. Apply to become an Thermos sales partner by filling information below and download the application form.